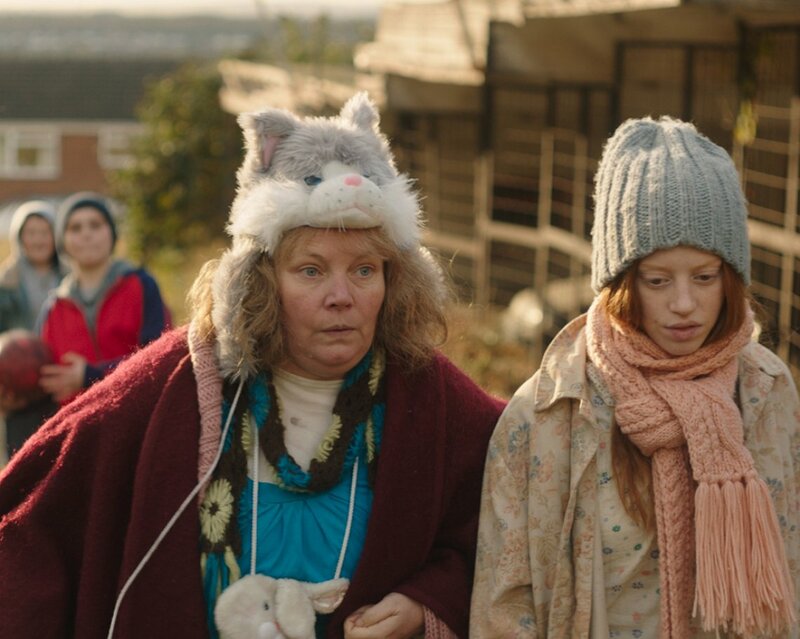 Mother Lyn and daughter Iona are excited for their new life in a new town. Determined to make a success of things after a tricky start, Iona befriends three girls. Lyn feels left out, so she makes friends with her neighbour. As much as Lyn and Iona pretend to each other that things are going great, things are not going well for either of them, and both retreat into fantasy and lies.